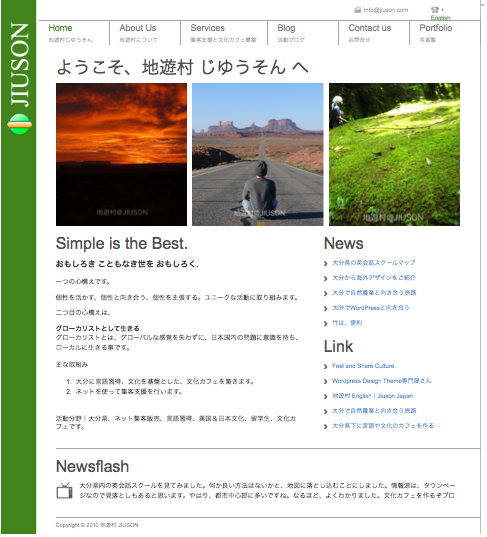 These are our web sites. 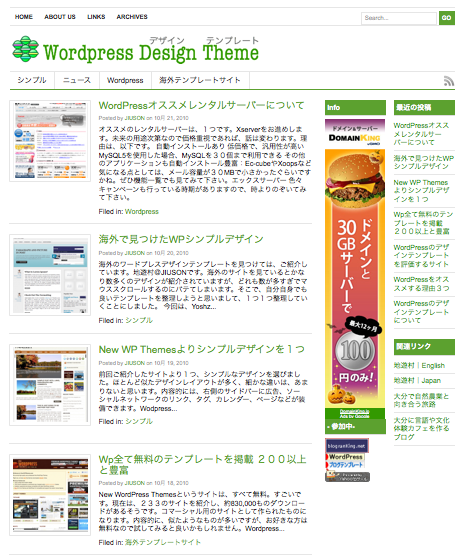 Most of web sites are written in Japanese. 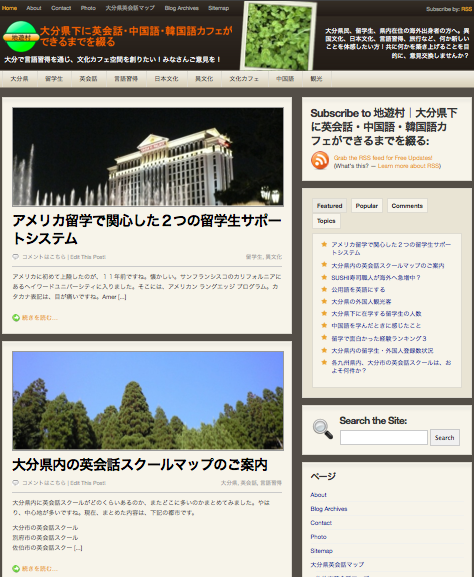 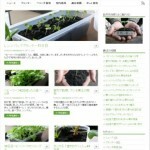 Two web sites are written in English.